So what does this 2nd Dan Black Belt say he has gained the most from his Professional Karate Center classes? “Confidence!” is his quick reply. And what part of karate does Mr. Winston like the most? Kata, because he enjoys the art of it! 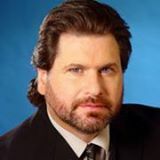 Mr. Winston was the Head Martial Arts Instructor for the Henderson, Nevada location of the karate school until September of 2012 when another Professional Karate Center student, C.D Young, purchased and licensed to operate it from Grand Master Allen Sarac. Now, Mr. Winston is again training and teaching at the main school and introducing new students to the ‘Martial Way’. 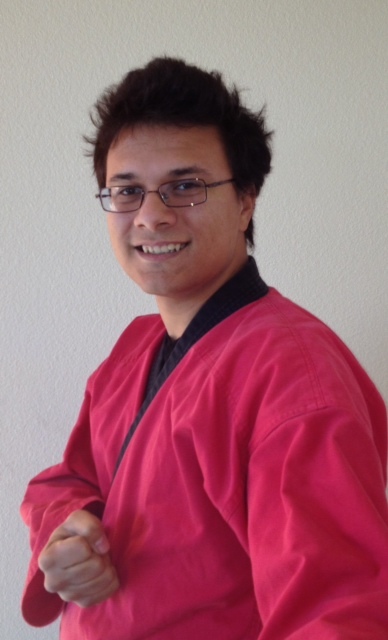 Certified Martial Arts Instructor Levi Winston comments that one of his most important roles being; “I help get new students acclimated and comfortable with the school”. 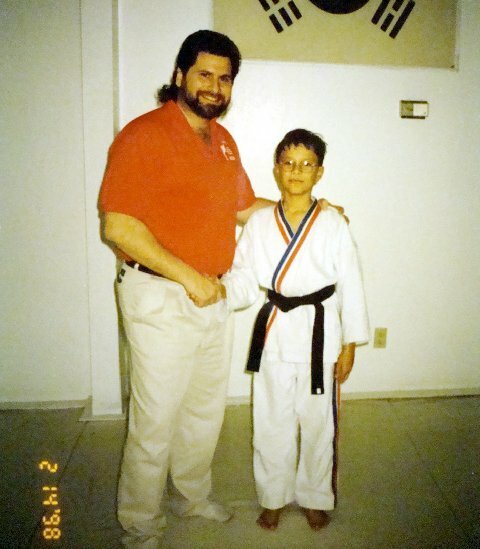 After all, everyone started out as a white belt with little knowledge and can walk into a very intimidating environment. Our job, to make everyone successful, starts by letting them know just how welcome they are and how friendly we really are. In addition to teaching, Levi Winston is also involved in church programs, Clark County Parks & Recreation Kids Camp, and the charity program started by Allen Sarac’s Professional Karate Centers; ‘Get High On Kicks, Not Drugs’. His Advise for a Potential Student? Finally, what advise does Mr. Winston give to potential new students? “Make sure you find a good school” Sometimes the closest school isn’t the right school for you. What a waste of time and money to learn that. Instead, Mr. Winston points to the coupon available on this website to get a FREE week of karate classes. It costs nothing to try, and may do a world of good for you. 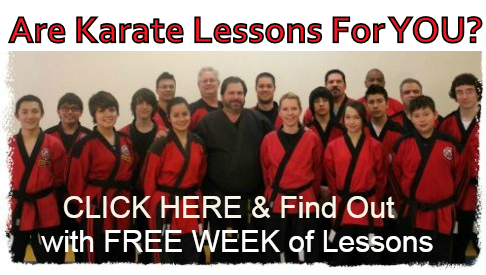 If you’re interested in Professional Karate Center classes in South or Southwest Las Vegas or Green Valley and Henderson Nevada, just CLICK HERE to try your class, today.